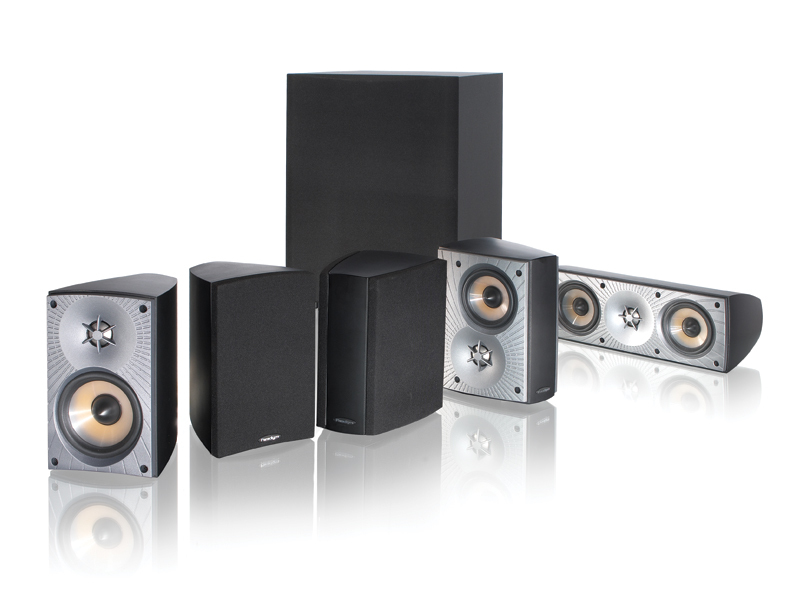 Paradigm® Blog | News & Updates: We're giving away Cinema 90 CT Systems to our Facebook fans! 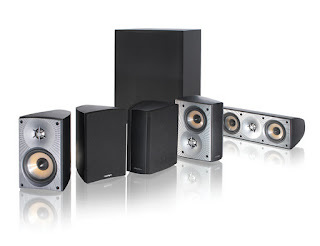 We're giving away Cinema 90 CT Systems to our Facebook fans! We are pleased to announce that Chris Bester of Kitchener, Ontario is the 2nd Paradigm Speakers fan to win a Cinema 90 CT System... Congratulations! On the 15th of every month for 6 months we are randomly selecting 1 of our lucky Facebook fans to win a Cinema 90 CT System. Giving away systems is just one way that we would like to thank our fans for supporting the Paradigm & Anthem brands. Want to be the next person to win? All you have to do is become a fan of Paradigm Speakers on Facebook and you are automatically entered. It's that easy! Be sure to join before December 15th in order to be eligible for the 3rd draw.